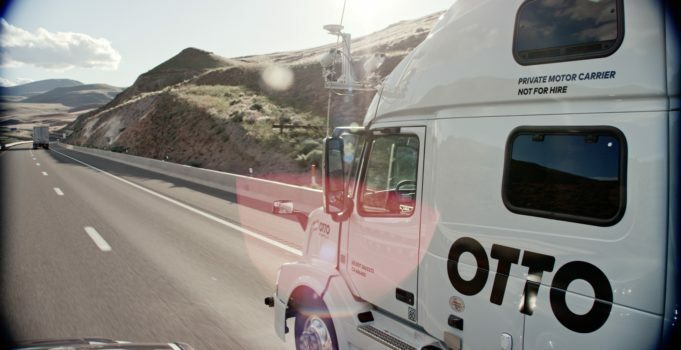 Lior Ron, who co-founded self-driving truck startup Otto, has left the company a little less than two years after Uber acquired his startup. Ron, who along with Anthony Levandowski sold Otto to Uber in 2016, six months after leaving Google, was in charge of Uber Freight, a truck shipment booking service. Most of Uber Freight’s business does not involve the company’s autonomous trucks. The news of Ron’s departure comes less than two weeks after one of Uber’s self-driving test cars killed a pedestrian in Tempe, Arizona. The company stopped all testing of its self-driving technology after the crash and decided not to renew its test permits in California.